This beautiful and remote 17th century mining town is located deep in the heart of the Sierra Madre Mountains (elevation 4500 ft). 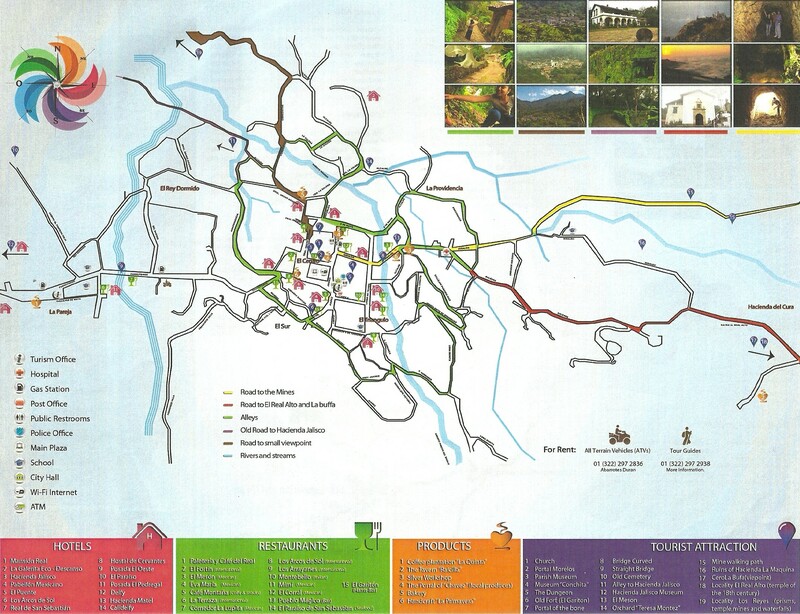 Map of San Sebastian del Oeste, Mexico. 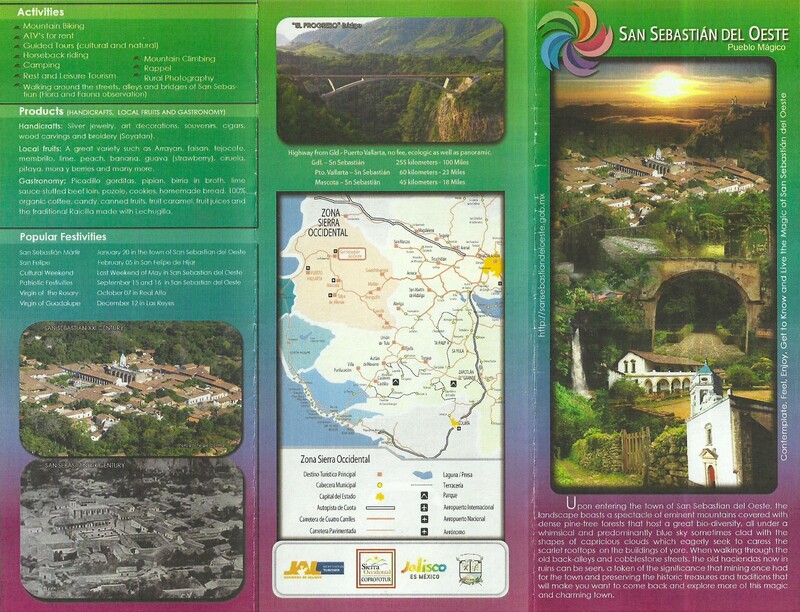 First settled in 1605, the original Spanish inhabitants of San Sebastian del Oeste mined gold and silver. Over the years the town’s population has grown and then waned, and today this historic colonial village has approximately 600 permanent residents. A very bright sunny day in San Sebastian Del Oeste, Mexico. While today the primary products produced by San Sebastian are now coffee and agave, there’s still a small silversmith shop that creates wonderful sterling silver jewelry items. Taking a walking tour through the village, its famous historic church is both a religious and architectural attraction that is not to be missed. Across from the town square, and just beyond a basketball court, is a small but very interesting museum whose curator is the direct descendant of the original founding families from Spain. She has a very special story about her intertwined Spanish lineage that she is gracious enough to share with visitors. Information for San Sebastian del Oeste, Mexico. An easy and relaxing 1 hour and 15 minute drive from Puerto Vallarta, the journey to San Sebastian del Oeste is a very pleasurable one on mostly well paved roads. This secluded and enchanting mountain enclave is a must-see place on your next visit to Banderas Bay. 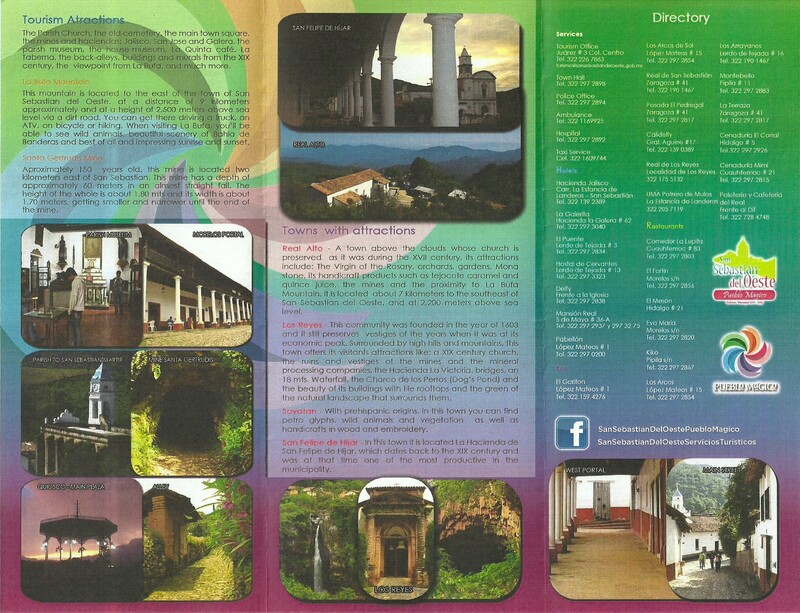 Information about San Sebastian del Oeste, Mexico. 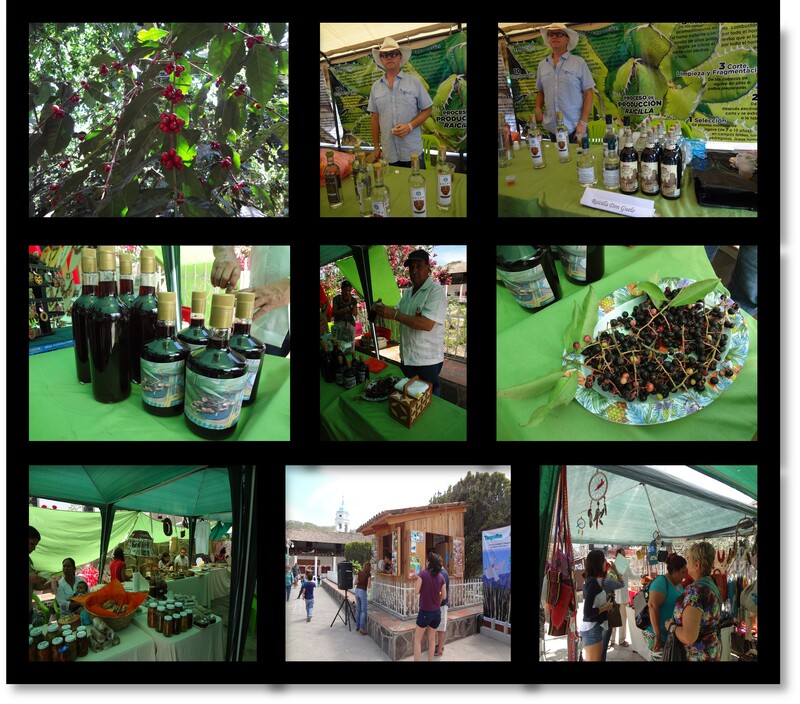 Raicilla and Coffee Festival 2014, in San Sebastian del Oeste, Mexcico. San Sebastian hosts an annual Coffee and Raicilla Festival during the month of May. 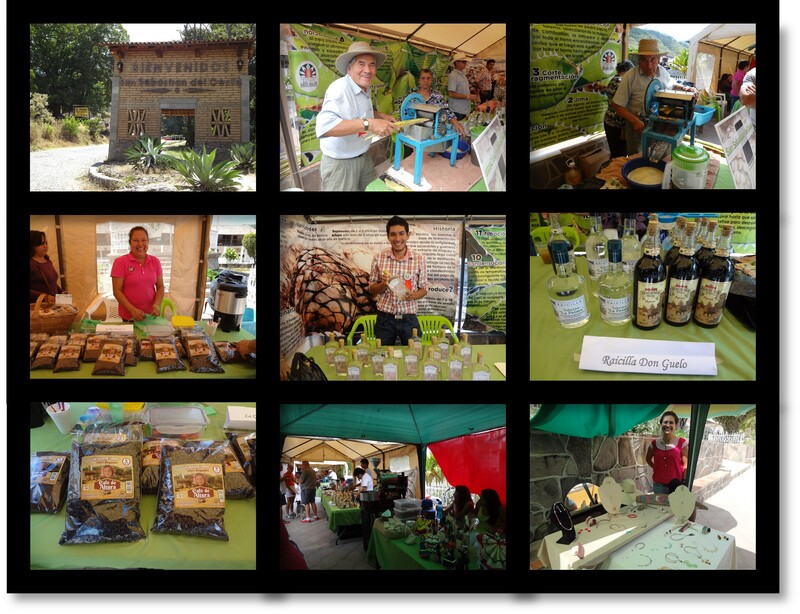 Festival de La Raicilla y El Cafe 2014, en San Sebastian del Oeste, Jalisco, Mexico. The photos above are from May 2014.